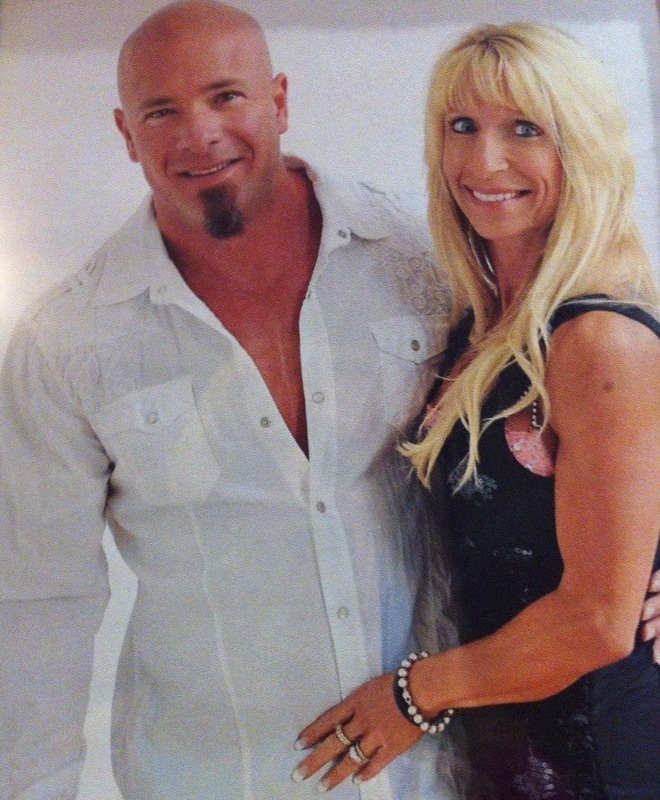 Our dedicated owners and staff strive to give gym members and trainers a clean, welcoming, and positive environment. It is our goal to provide a facility that encourages holistic health for the North Peace region. 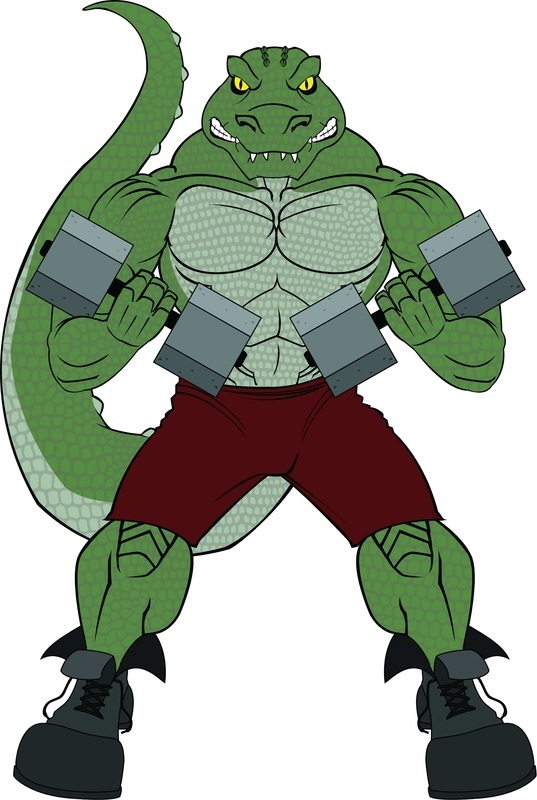 Gators Gym is a newly acquired and renovated facility in 2013, as the most recent addition to the successful businesses conducted by Terri & Jason Stanley since 1980. We invite you to come in and take a tour.